arm9 Fix dumb bug, and ensure SRAM size stays reasonable. common Implemented joypad input, and base for speed hacks (although it's disabled because it breaks). Also fixed NMI wait. 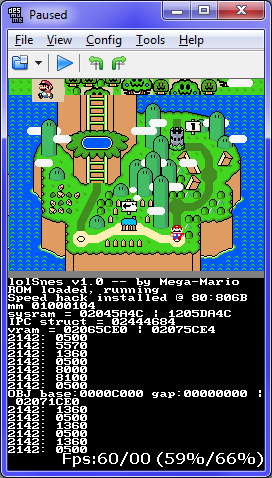 To run the emulator on DS you will need to download the lolSNES.nds file from the download section of this site. Copy it to the microSD card that you use in your Nintendo DS Flash Card adapter. 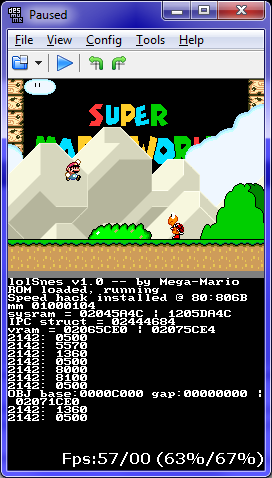 Together with the lolsnes.nds file you should copy a SNES game rom file that needs to be renamed to rom.smc and placed in a /snes/ folder. Run lolSNES Emulator on NDS / DS Lite / DSi / 3DS and the rom file will automatically load in the emulator! 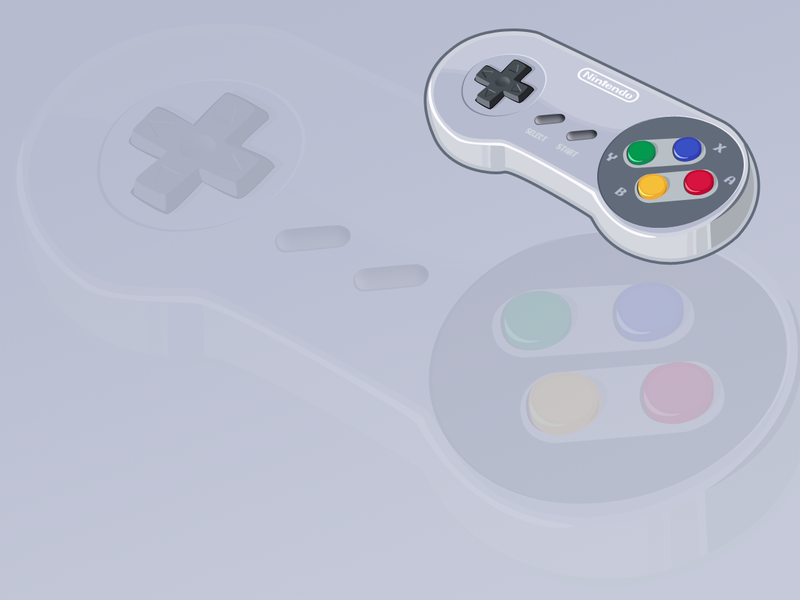 ► do to legal issues there are NO commercial SNES ROMs on this website. Use Google to find a lot of links to sites with games for lolSnes. Free Pokemon emulator download. Full version iPhone, Android and Windows 10 apps.